DAX is trading very efficiently right now. Stops are getting hit and only few good moves. In this context trade it like a trading range. Claus is on point with this latest analysis of the DAX. 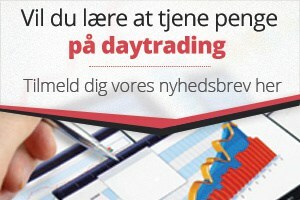 Hav a nice trading week.